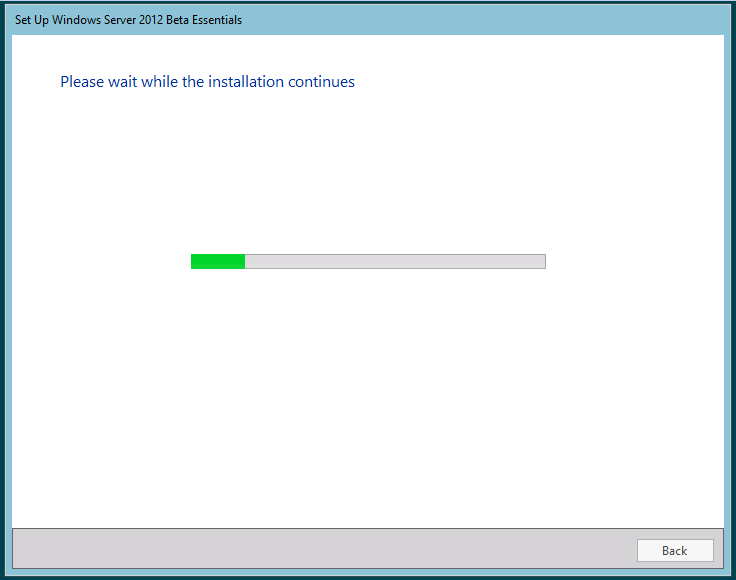 Congratulations on your new download of the Windows Server 2012 Essentials Beta. 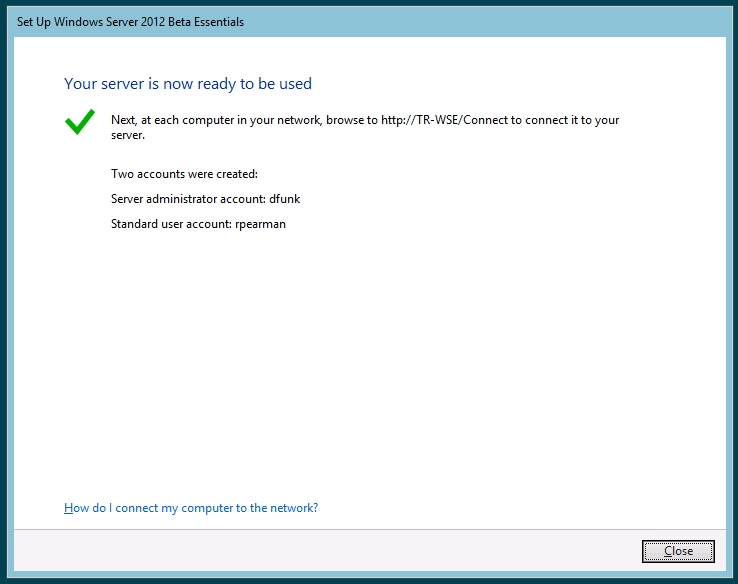 I am going to walk through the process of installing the beta, it’s really very simple, just as easy in fact as installing SBS 2011 Essentials. 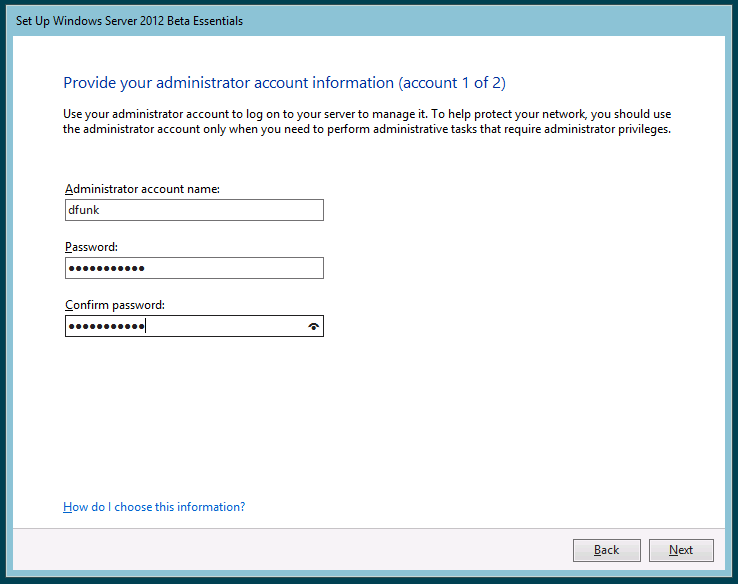 I am using Hyper-V i have preconfigured a VM, with a simple dynamically expanding VHD, (127gb) 4gb of ram, 1 logical processor. The vhd is stored on a plain 250gb SATA drive and the host server is my trusty HP ML 110 G6 with a Quad Core Xeon. I’m also using an ISO rather then DVD media. 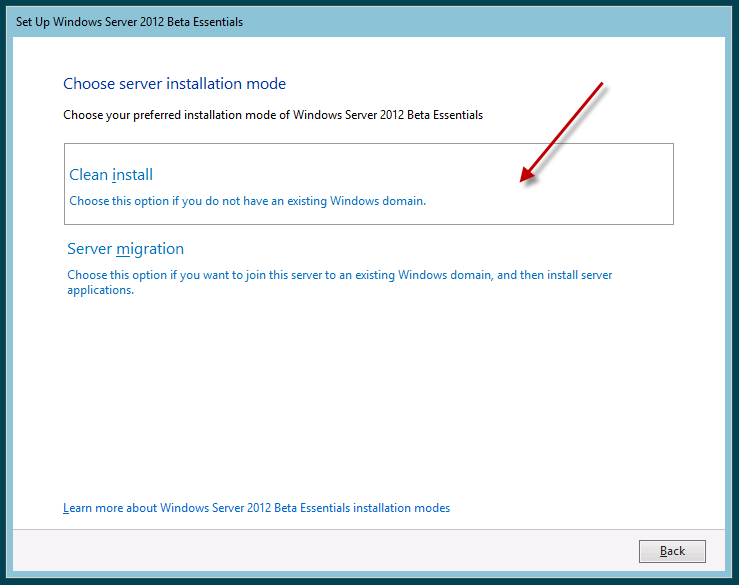 I’m not going into how to configure Hyper-V, so if you need help with that.. Google Bing is your friend. 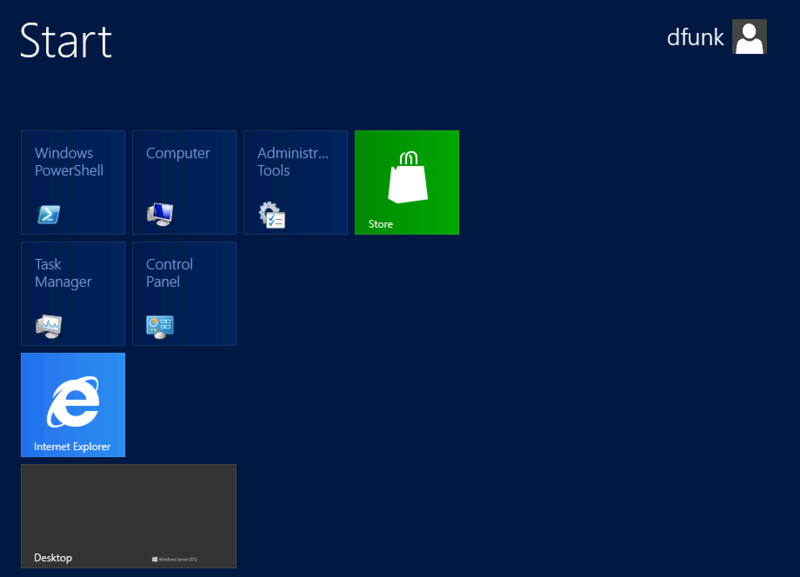 So fire-up the VM, we will see a very nice Metro-Esque Splash Screen. 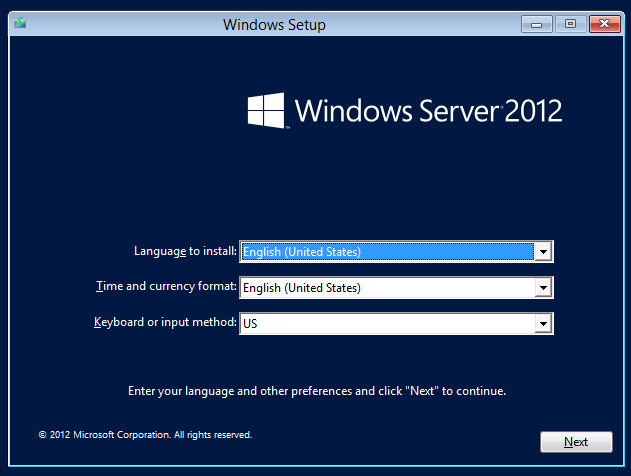 Next we will chose our Installation regional settings, apparently the only language we can chose is English US. Luckily we can customise our Time zone and Keyboard input. 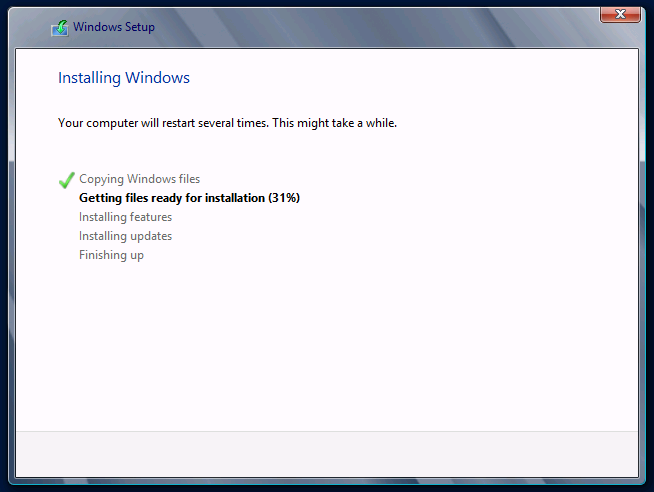 These screens will be very familiar if you have installed Windows Vista, Windows 7 or 2008 Server variations. Clicking next, we get the choice to Install, or repair. We will need to enter a product key at this point, which I’m hoping will be provided to you as part of the beta. I do have one, but i am not sharing it. 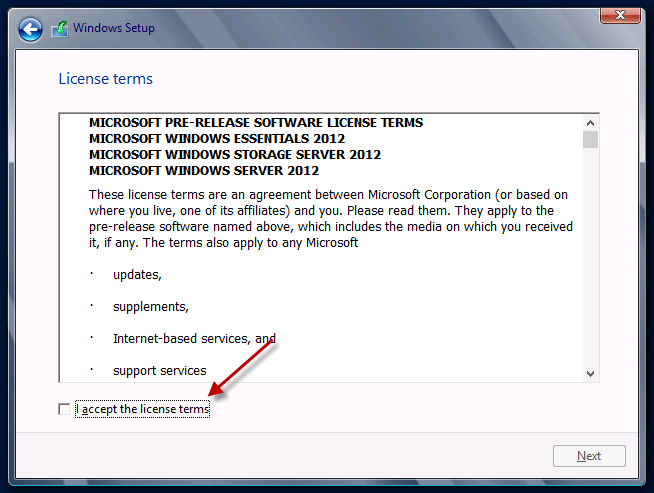 It is up to you if you accept the license agreement or not, but you wont get much further than this if you don’t. Next we will chose a custom install. You can see i only have the one drive to chose from, so this makes things nice and easy. 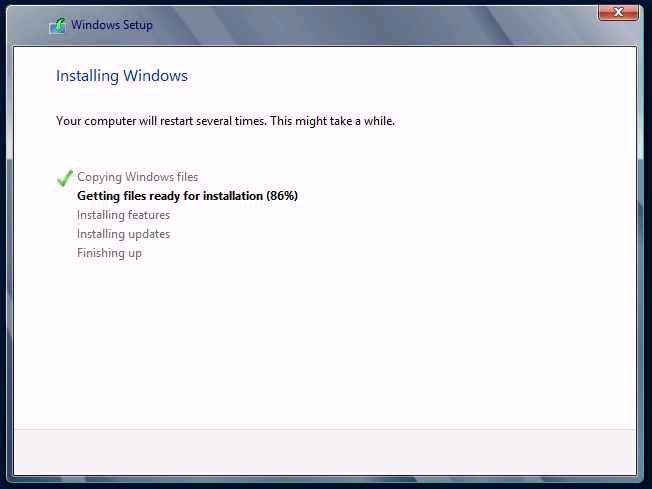 Windows will now go ahead and install, sit back and have a coffee. 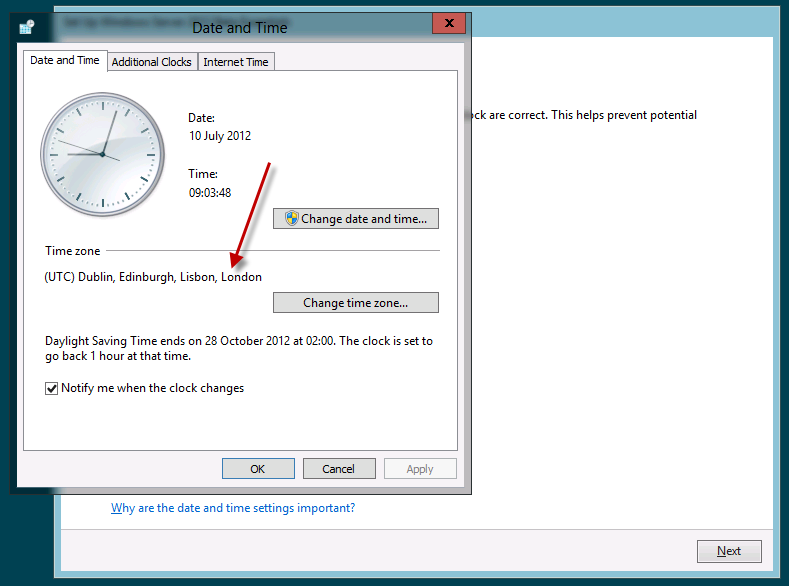 The next time you are asked to interact, you will have the chance to confirm your time zone. Please do confirm you are in the right zone. 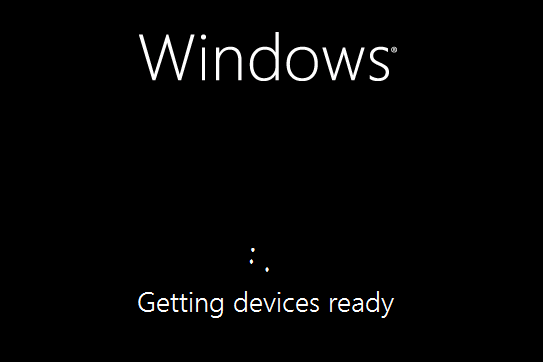 The next screen will ask you if you are performing a migration or a clean install. This is a clean install. 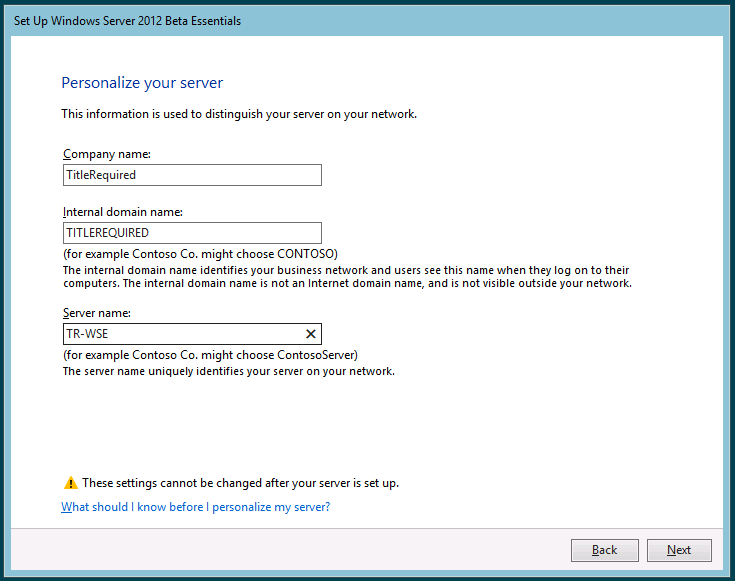 Enter your Server and Company details. 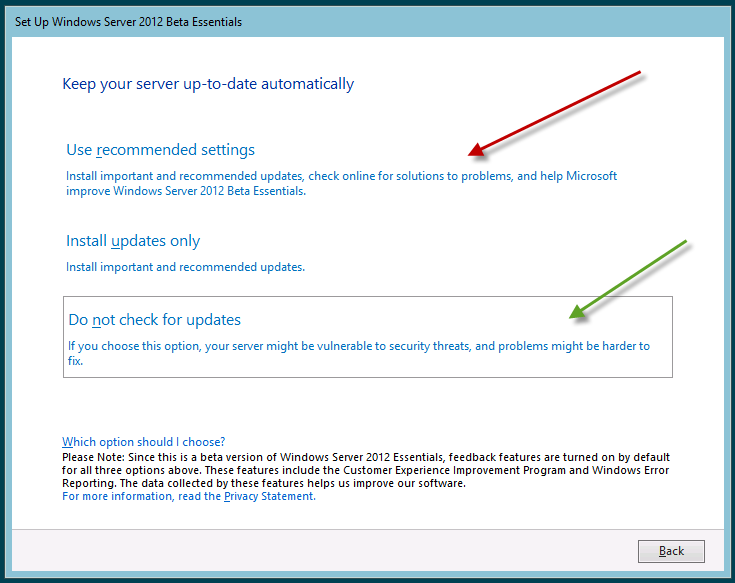 Please take care as these cannot be changed at a later date without a reinstall. 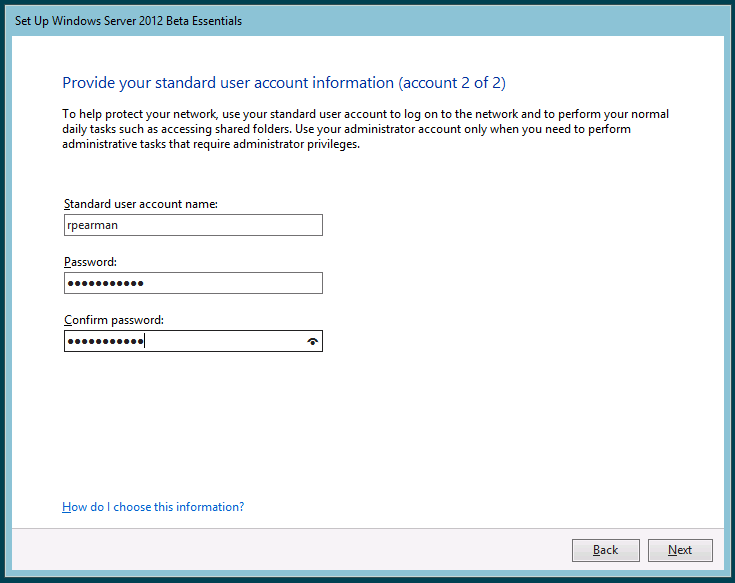 Next we will enter a username and password for our Administrator account, and also for a standard user account. The updates screen is a controversial one. Personally speaking i always go with the recommended option, however, it is widely reported that this can cause unexpected results – i guess i am just lucky in that it has never failed for me. 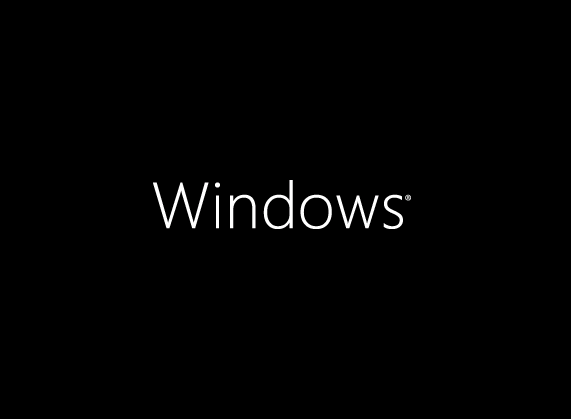 Why is it a problem, well, not only does it configure Automatic Updates for Windows, it will also attempt to download and install updates during the installation. Either to download fixes for the Install, or just critical patches. 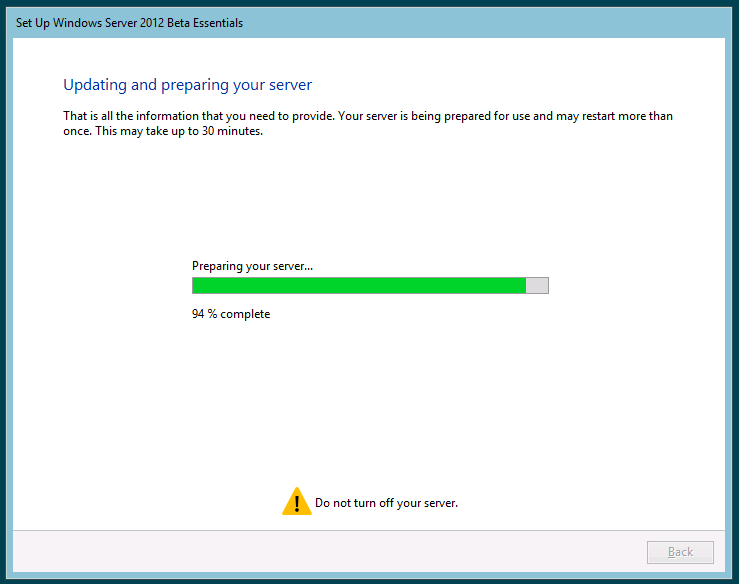 My advice would be to use the recommended option, but perhaps make sure the server has no Internet connectivity. 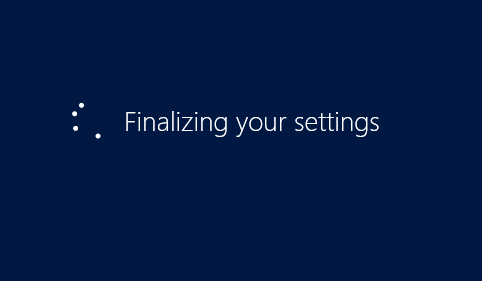 Of course you can chose to not check for updates, and then just configure updates at a later date. 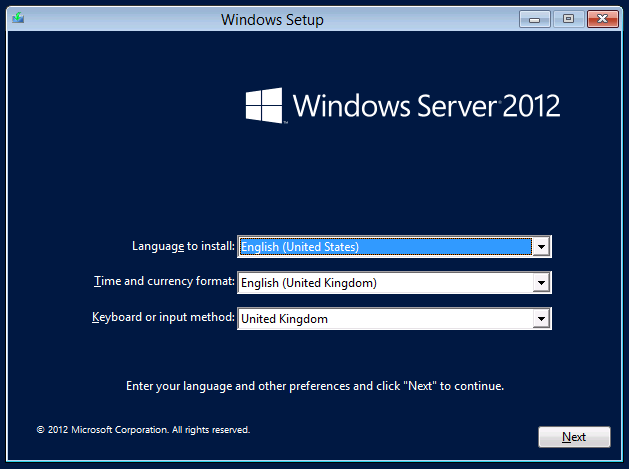 Your server will now go off and install Windows Server 2012 Essentials. With any luck you will be presented with a nice success screen, and then a very cool metro interface. That is where i will end this walkthrough, in another post coming very soon i will walk through the initial configuration steps. do you have a cfg.ini file I can use to install WSE12 on a 60 gig SSD ? 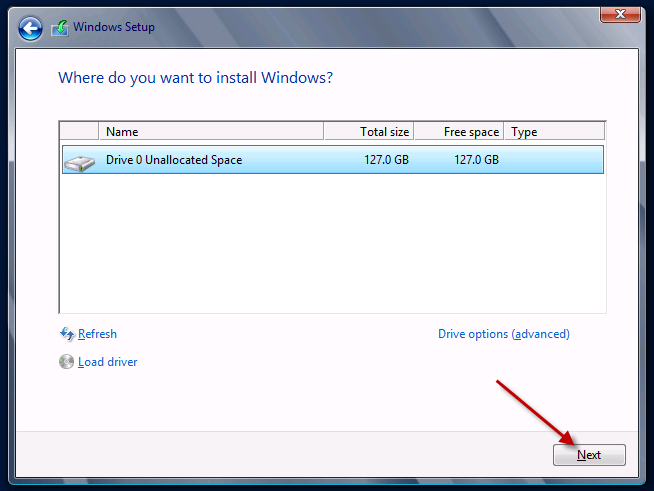 I haven’t tried to install on a 60gb disk, however i did install on a 127gb vhd, without an answer file. Hi there Robert. I would like to ask you a question about this article, although 3 years later. I have recently been given a brand new (although old model) HP Proliant ml110 g6 server. I put in 16gb of ram which its happy with, and a couple of extra SATA drives. I would love to use this in my home as a media server for myself. 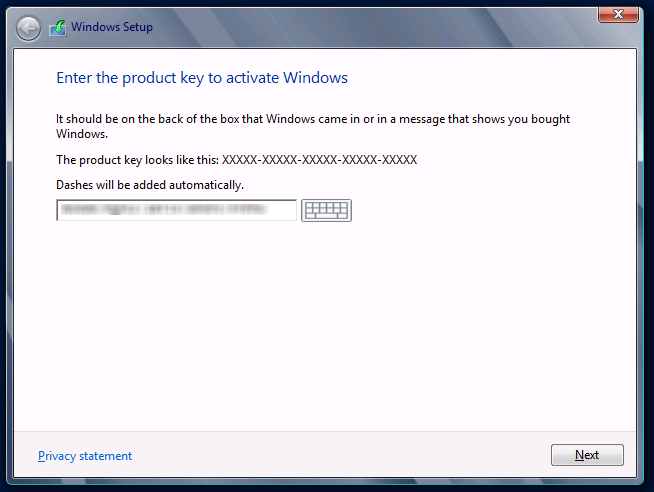 I have installed SBS 2011 essentials and then realised I am missing the keys for the disk in my old action pack I have from 2012. And I cant seem to be able to buy one that isn’t a cracked key or similar rubbish or just too expensive to use for myself. 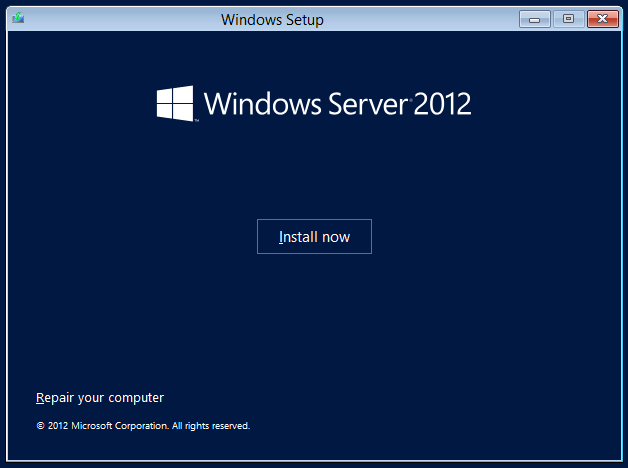 My question is simple, can I install windows server 2012 essentials on this machine? 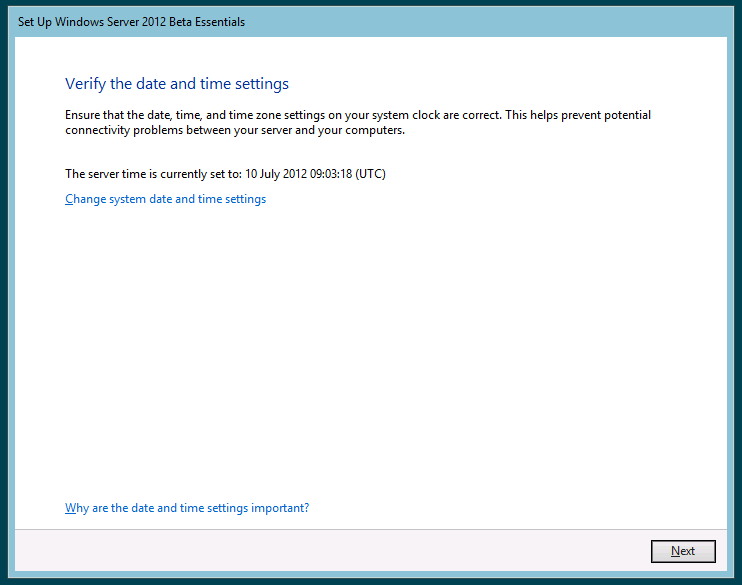 Of course its not listed by HP as suitable to run this software, but that doesn’t mean its not possible. From the thread it seems you were successful. My lab runs on an ml 110 g6, I have it installed using the free hyperv 2012 r2 os, and install the Essentials server as a Virtual machine. 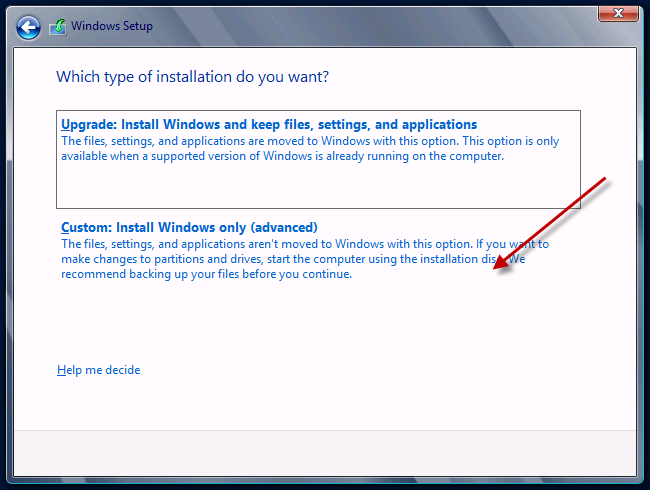 You should not have any issues installing it, but, you may struggle with a raid controller driver if HP don’t have one.